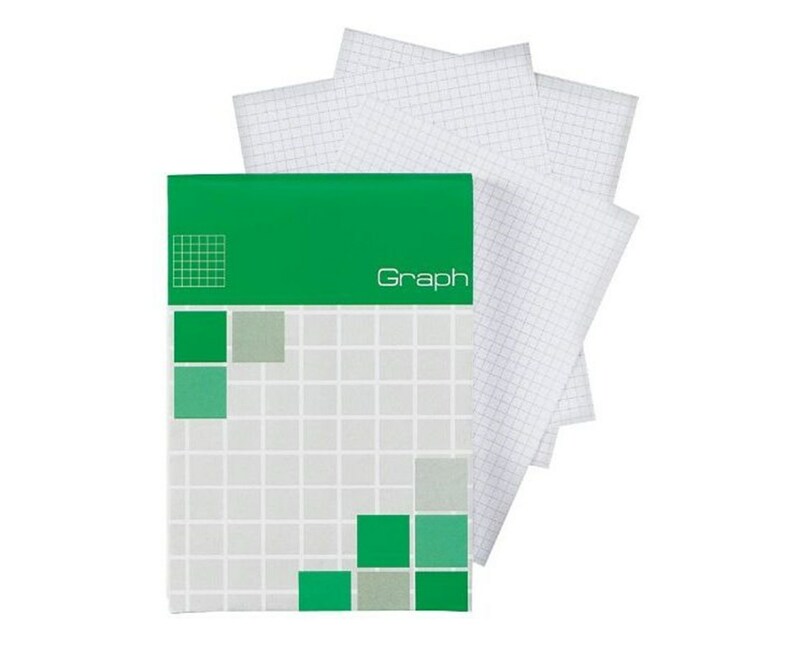 The Alvin Saray Graph Pad (Qty. 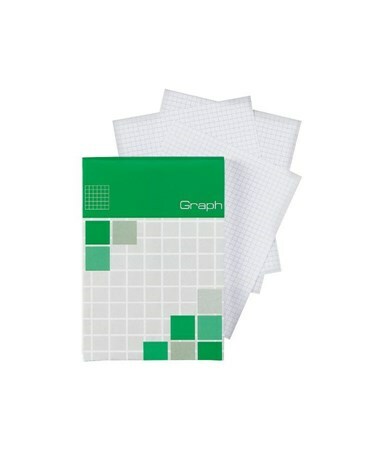 80 Sheets) is a multi-purpose note pad ideal to use at home, office, or even when on the go. It features a heavy-duty chipboard backing that provides solid support for stable writing even without a table, a desk, or any writing surface. It is perforated to allow easy removal and comes with creased covers that neatly fold out of the way while writing to ensure convenient use. 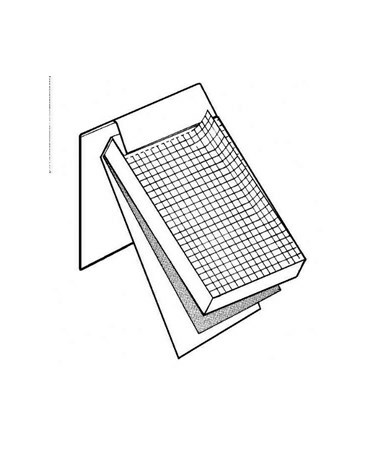 A perfect pad for sketching and drawing, the Alvin Saray Graph Pad (Qty. 80 Sheets) features a 5"W x 5"L grid size. It contains eighty white, high-quality vellum sheets with approximately 20 lb. basis weight. Each sheet measures 2.9"W x 8.3"L.